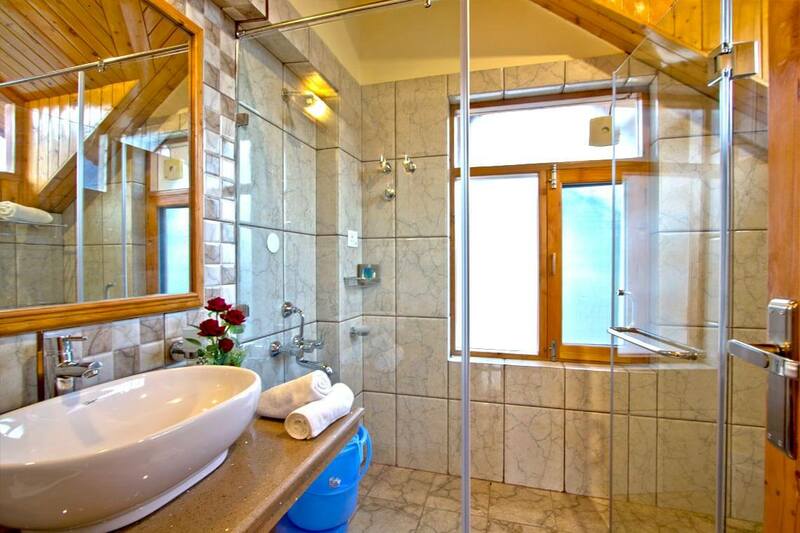 On Arrival Manali Pickup from Bus stand and Transfer to Cottage , Check in the Cottage. After Refreshment. leave for half day sightseeing tour, Evening free for strolling on Mall Road and Shopping in local Market. Late evening drive back to Cottage. 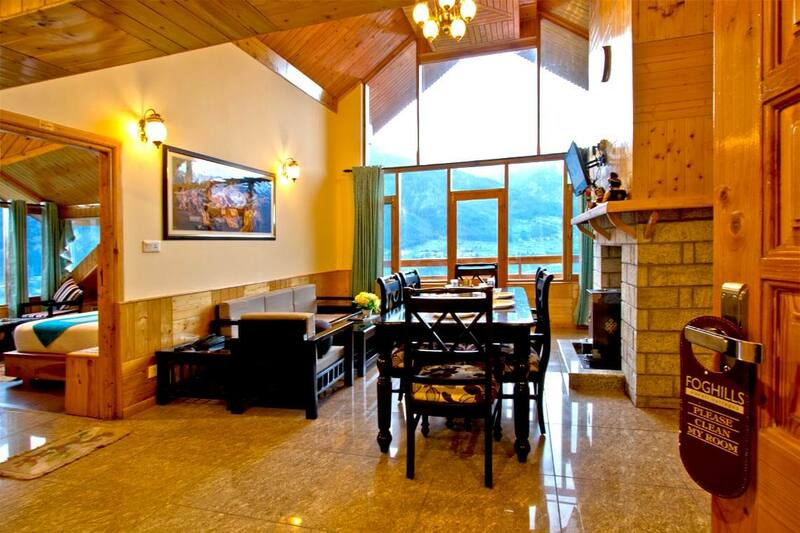 Dinner and Night stay in Fog Hills Cottages Manali. After Breakfast, proceed for a full day trip to Rohtang Pass reroute visit Rahala Water Falls and Rani Nullah falls, Solang Valley. 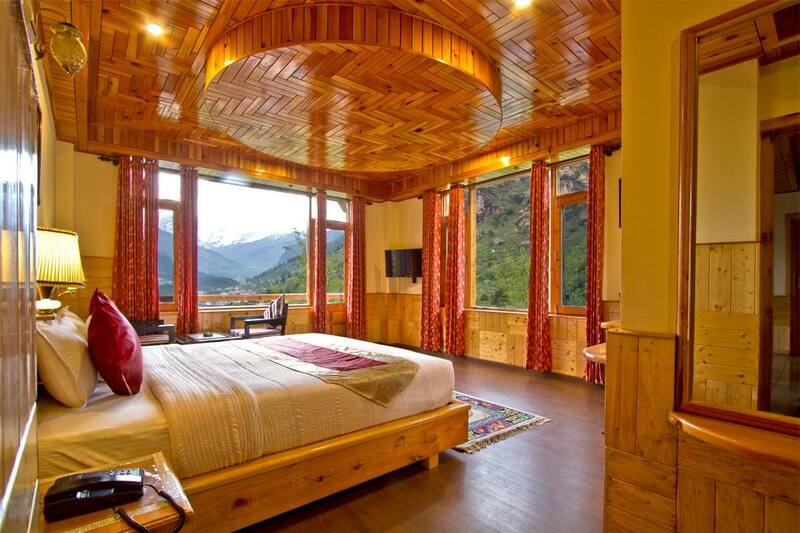 Over Night Stay at Fog Hill Manali. After breakfast leave for full day sightseeing tour to kullu and Manikaran. Visit Manikaran via Kullu and Kasol Valley. Enjoy River rafting in kullu on own basis, visit Kullu showl Factories, evening get back to Cottage for night stay. 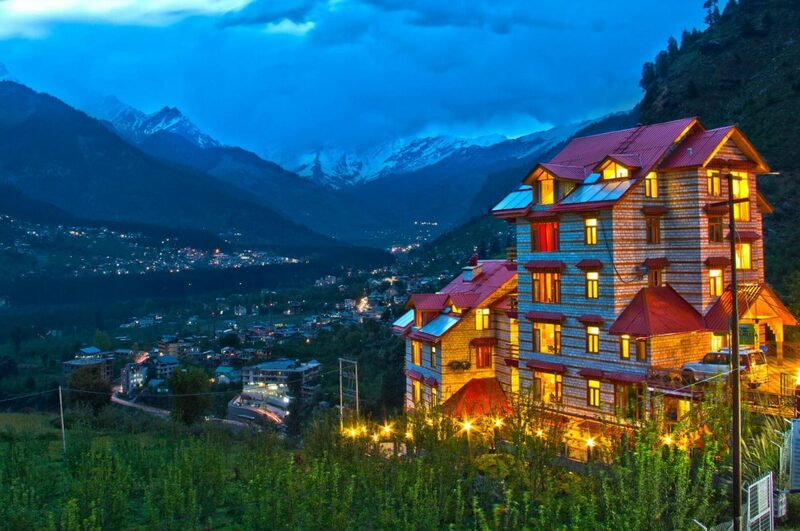 After breakfast Check Out from Fog Hill Luxury Cottage Manali enjoy shopping on The Mall Road, Catch Evening Volvo coach at 15.30 Hrs to Delhi, Overnight on the board. Arrive Delhi in the morning by 07:00 Hrs with sweet memories of your Kullu Manali Honeymoon Package With Fog Hill Cottages Manali.